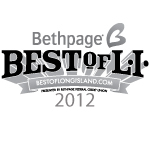 to last all season long! 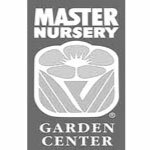 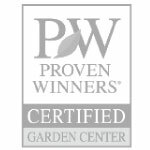 Atlantic Nursery & Garden Shop in Freeport, New York, is a full service nursery, garden center and garden gift shop providing superior plants and flowers, gardening accessories and professional advice and service to Long Island residents and businesses. 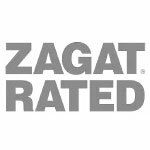 We are Zagat rated! 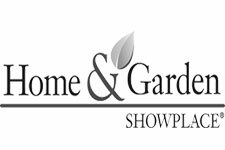 To stay the most up-to-date, subscribe to our E-note or ‘Like’ us on Facebook.